Video Service -Video Shooting & Film Production in Abu Dhabi, Dubai, Sharjah, Ajman, Umm Al Quwain, Ras Al Khaimah and Fujairah. Bright Innovations is a video production company in Dubai serving the corporate, advertising and direct response industries in the UAE. 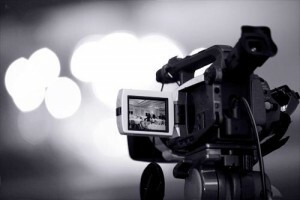 When you need to hire crew for a video Coverage or digital cinema shoot our thoroughly tested cameras, support equipment, and experienced vetted crews mean you will get the pictures and sound you need. Bright provides you with highly skilled lighting cameramen, sound recordists, data technicians and other crew, all with experience in television, commercials and corporate work. We determined to deliver the best high definition quality video shooting with the dedication of our team. Through collective effort, we ensure best video shooting effects using our best equipment and technical expertise. Our clients have been coming back for more, seeing our quality work at affordable rates. Video Coverage is an art that needs to be refined continuously in order to keep with the advancing technologies of the fast moving age. we have state of the art Multi Camera Setup and post production facility. 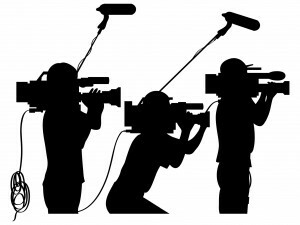 We have a team of highly talented script writers to help and assist our clients on all kind of subjects for film making, Video Coverage, documentaries, corporate videos, music videos, short films etc. We believe in incorporating fresh ideas and thinking into the subjects and at same time keep our self up to date with everyday changing realities around our region and the world at large. Posted on June 21, 2015 March 28, 2016 Categories Dubai, Product Demo, Product intro, Product Video, UAETags cameras and support equipment, commercials, Event Coverage, lighting cameramen, Marketing Videos, Multi Camera Setup, post production, Presentation films, SCRIPT WRITING, television, Training film, Video Coverage, video or digital cinema shoot, Video Shooting1 Comment on Video Service -Video Shooting & Film Production in Abu Dhabi, Dubai, Sharjah, Ajman, Umm Al Quwain, Ras Al Khaimah and Fujairah.